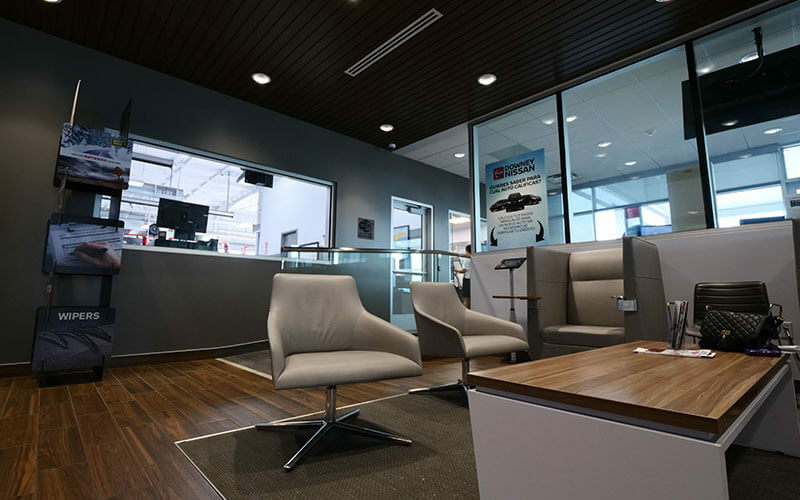 Downey Nissan knows exactly how busy most of our hard-working customers are when they come in for service. Very few people have the luxury of waiting for hours or even days for their vehicle to receive service. 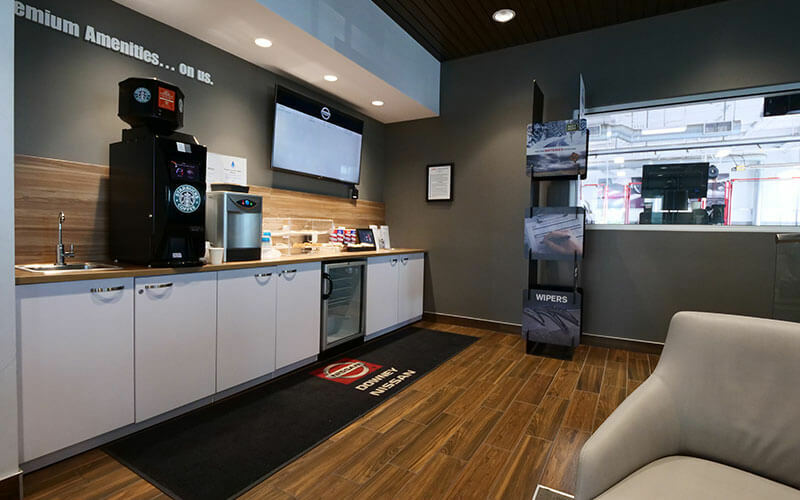 Since we strive to add the most value possible to our Nissan service experience, we have developed an Express Service Center that provides the fastest Nissan automotive services in the Los Angeles area. What Exactly is an Express Service Center? An express service center provides customers with comprehensive automobile services as quickly as possible while providing equivalent quality as traditional automotive service. When we started planning for the Express Service Center, we knew that it had to be done while preserving the quality that our customers expect. 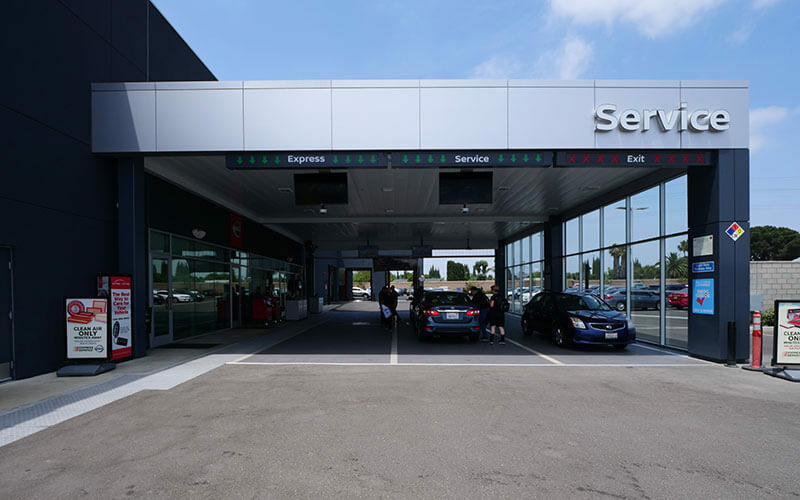 We are proud to announce that we have successfully implemented express services with the same quality that you have always received at Downey Nissan in Los Angeles. Is your Nissan vehicle due for regular maintenance? Our expert Service Advisors can help! Call us at 888-483-6228, schedule an appointment, or stop by our service drive open 7 days a week. 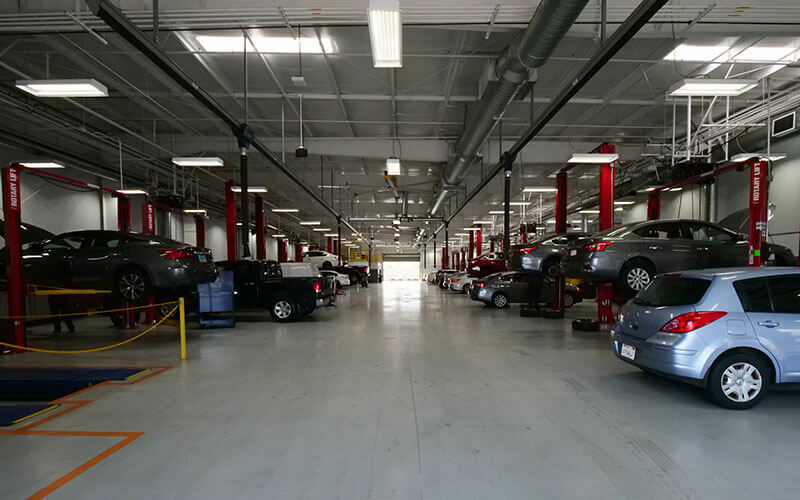 We are able to service your Nissan car, truck, crossover, or SUV quickly because of multiple innovations. First, our service center layout has implemented several cutting-edge workflow efficiencies that allow us to process service orders faster than the competition. Secondly, we have training on specialized equipment and the newest Nissan approved service protocols that maximize operational efficiency. 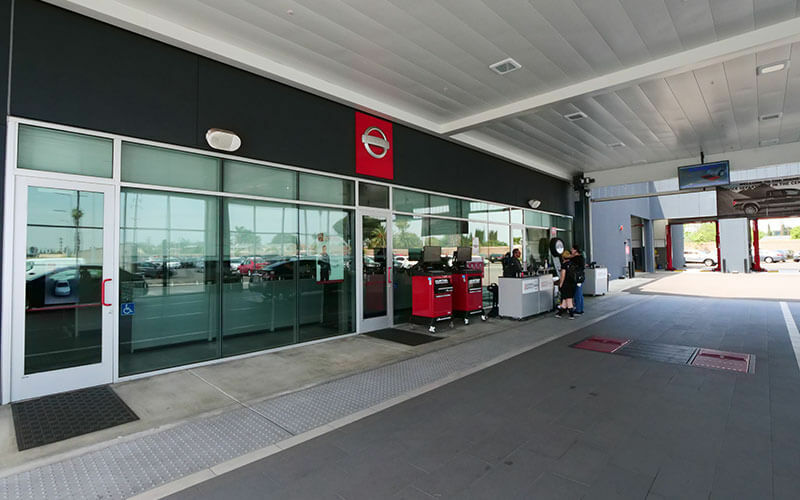 By having the best technologies, operations layout, and expert Nissan certified technicians, Downey Nissan is able to offer express services that will get you in and out with a quickness. 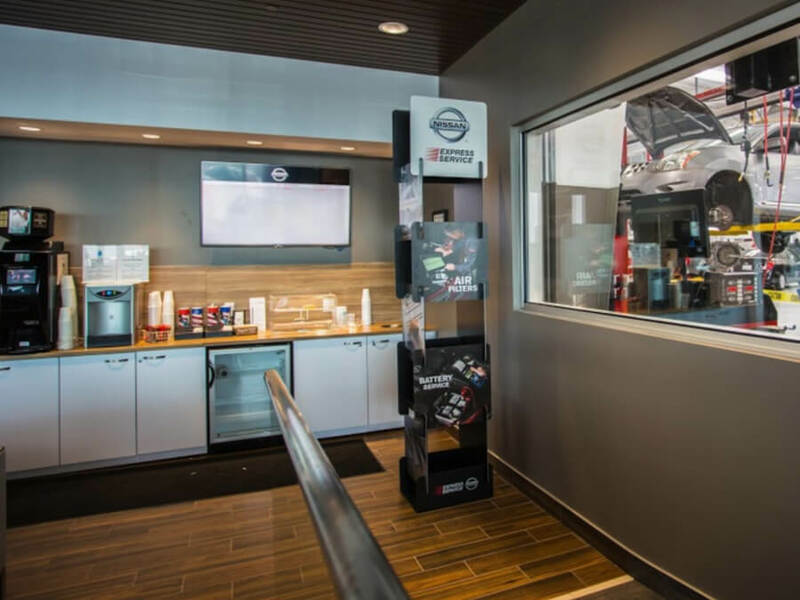 If you are a busy person that needs your Nissan vehicle serviced, you are probably the customer that we designed the Express Service Department for. Call Downey Nissan in Los Angeles to schedule an appointment at the Express Service Department. 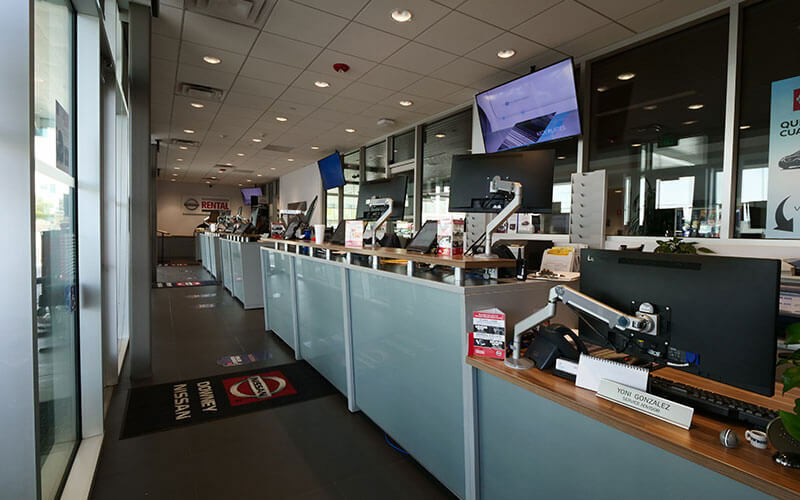 All express services are completed by a Nissan certified technician that will complete your work quickly, conveniently, and at the highest quality.